Arjun Rampal is letting his feet down and relaxing at his spacious penthouse in the 21st floor in the suburbs when I meet him for this interview post success of Raajneeti which has garnered for him a lot of accolades for his sterling performance, as an astute politician. As his maid servant serves us hot steaming cup of coffee, Arjun tells me that right now that entire he is doing is to absorb the reactions of people who have seen his film. “Who says that good films do not work at the box office? Rajneeti has definitely proved that a film which has a running time of 2.45 minutes and a story which is rooted to the earth and without songs can work universally. The brilliant performance of the entire cast is being spoken about. I feel that it is a huge step for the whole film industry”, quips Arjun. Arjun feels that for an actor, the mantra should be that he should be honest with his work. “When you work from the heart and get into the skin of your character, you feel good when you are doing the character. You cannot afford to feel uneasy, because in that case, it automatically comes on the screen”. Arjun is of the opinion that you lose your objectivity as an actor when you work on a film but tend to realize whether you have done right or wrong when you hear people talking about your performance and get a high. “If I have survived till date in the industry in spite of my share of flops and hits, it is because I never gave up my passion as well as love for my work”. We suppose Rajneeti is the only exception to the rule. 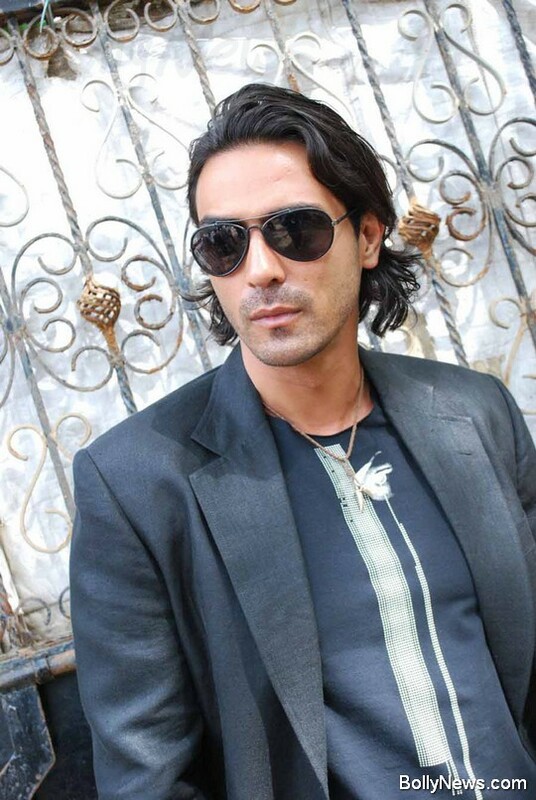 May be Arjun Rampal is expecting an encore of the national award for his performance in Rajneeti after Rock On! What say Arjun?